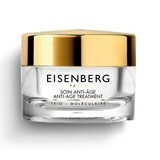 After thirteen years of scientific research and two years of clinic testing, José Eisenberg created the Trio-Molecular Formula: a complex designed to regenerate, energise and oxygenate the skin; helping it preserve and restore it's natural functions. 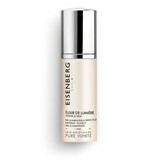 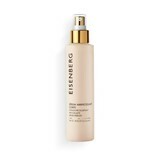 This complex became the cornerstone of Eisenberg's brand; and it's currently incorporated in each and every product. 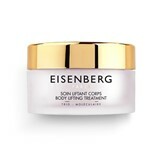 Eisenberg is a brand inspired in French women, thus developing face and body care with technology from the future, in order to match their current needs.